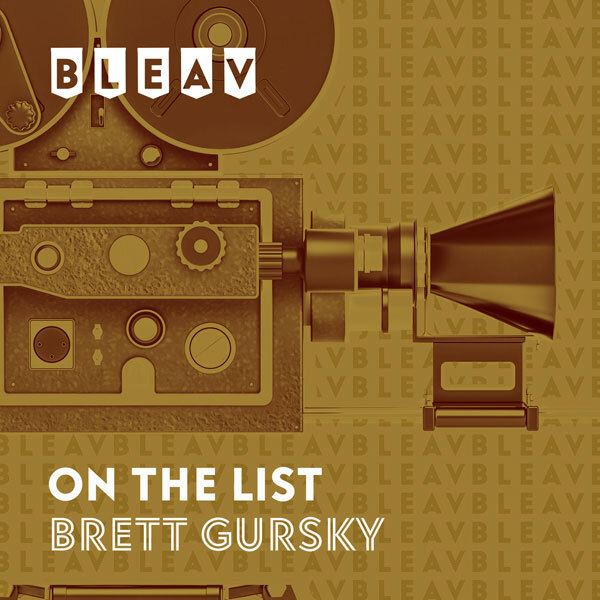 It’s the seventeenth episode of our intimate sit-down with some of Hollywood’s well-known actors and rising stars that just so happen to also be close friends with On The List host Brett Gursky. Today’s guest Austin Stowell (The Secret Life of the American Teenager, Dolphin Tale, Love and Honor) talks all about growing up in Connecticut with a passion for movies and going on to major in theater at U Conn. He discusses his very first acting gigs in Los Angeles, including a never-released Kings of Leon video, the Comedy Central series “Secret Girlfriend”, and “90210″, where he got to make out with AnnaLynne McCord. Austin also shares behind-the-scenes stories from the sets of his popular TV show “The Secret Life of the American Teenager”, co-starring Shailene Woodley, his hit movie “Dolphin Tale”, co-starring Morgan Freeman & Ashley Judd, and his new film “Love and Honor”, co-starring Liam Hemsworth & Teresa Palmer. “Love and Honor” will be released on iTunes and OnDemand tomorrow, February 14th, just in time for Valentine’s Day, and then in theaters on March 22nd. (Check out “Love and Honor” before it hits theaters: itunes/love-and-honor). Next up for Austin: Playing Selena Gomez’s boyfriend in the movie “Feed the Dog” later this year. Plus, Brett and Austin start the show by discussing the Svedka ’90s Throwback Valentine’s Party that they attended, which featured cast members from shows like “Saved By The Bell” and performances by Debbie Gibson & All-4-One.